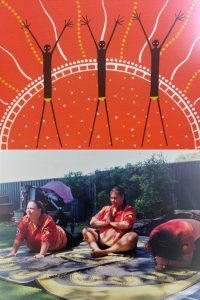 The Guyahyn Aboriginal Early Childhood team from Murwillumbah will be facilitating an Indigenous Yoga Workshop Bunyarabugalma – to make well – to make healthy. Bunyarabugalma is a unique healing program for all people that incorporates deep breathing, stretching, Bundjalung language, landform, and animal postures to connect our mind, body and spirit. 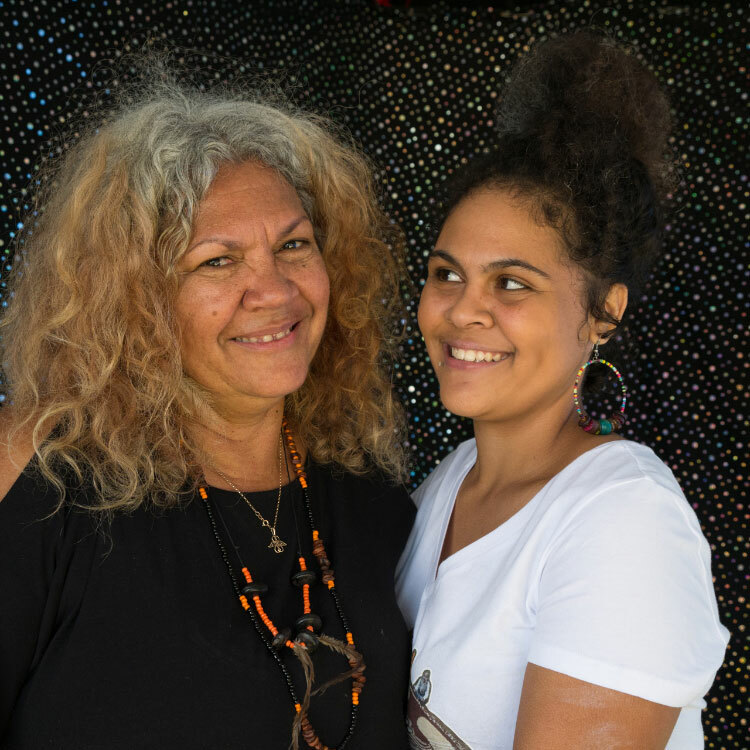 Bunyarabugalma incorporates mindfulness and deep listening to connect with Country and our ancestors. Bunyarabugalma moves through a series of landform and animal postures. The Bundjalung word for each animal is said as we do the posture three times. This helps our jarjums to learn as they are combining the learning of language with a body movement. Aboriginal people have used animal postures, deep breathing and contemplation for wellbeing and healing through dance, song and ceremony for thousands and thousands of years. It keeps us strong, calm and healthy.